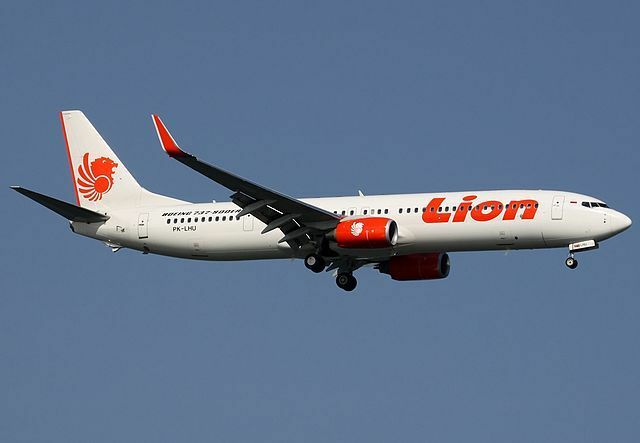 While attempting to land at Bali International Airport on Saturday, a Lion Air flight carrying about 100 people overshot and crashed into the Indian Ocean. There were no fatalities, reports CNN. According to The Grind, surfers who had been in the water nearby were the first responders, paddling to the jet and transporting passengers who could not swim to shore. The airline is already banned from European airspace because of safety concerns. Does the Future Hold More Turbulence? Planning Your Spring or Summer Trip: Is it Safe to Go There?